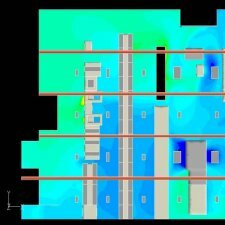 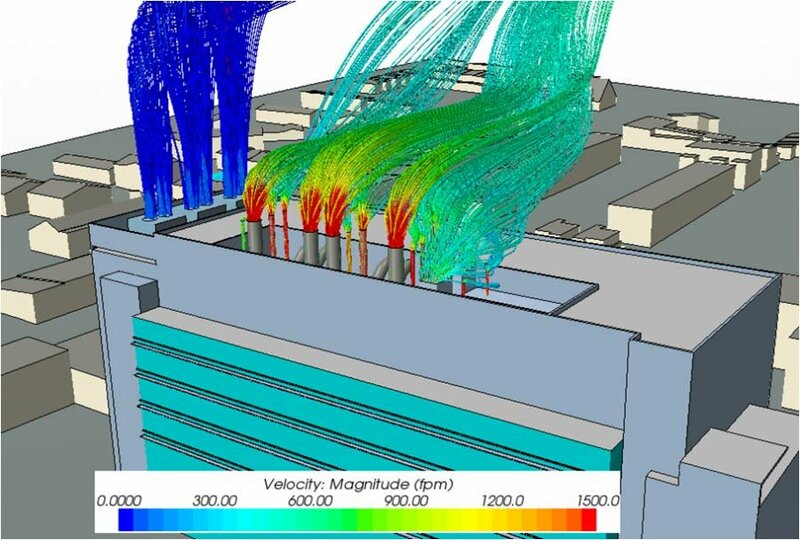 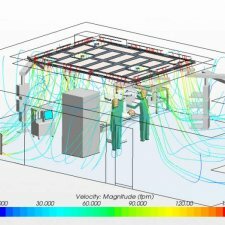 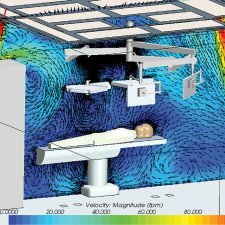 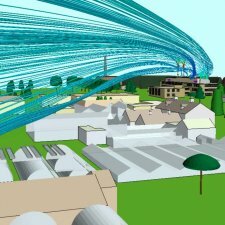 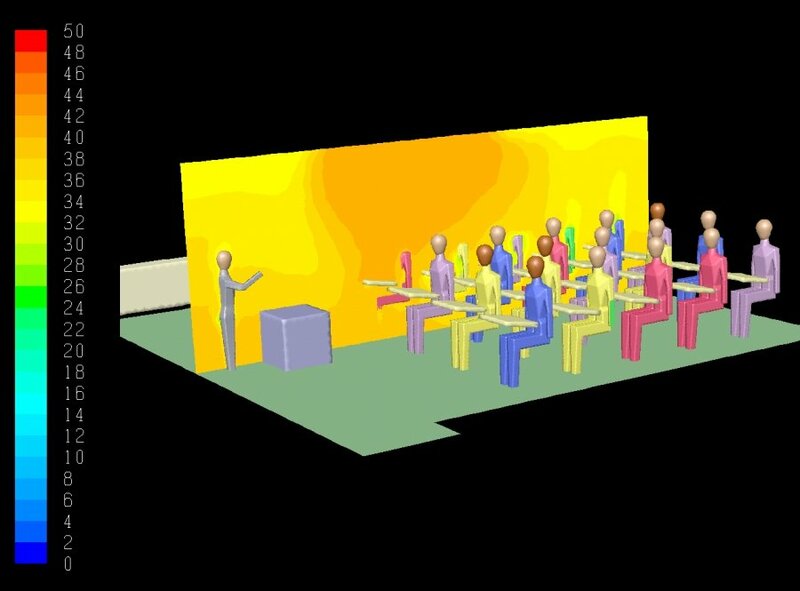 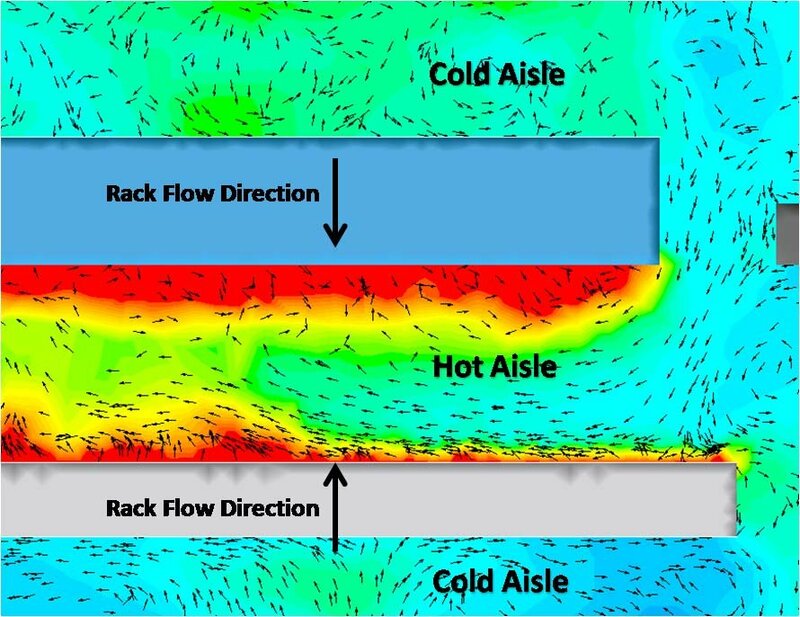 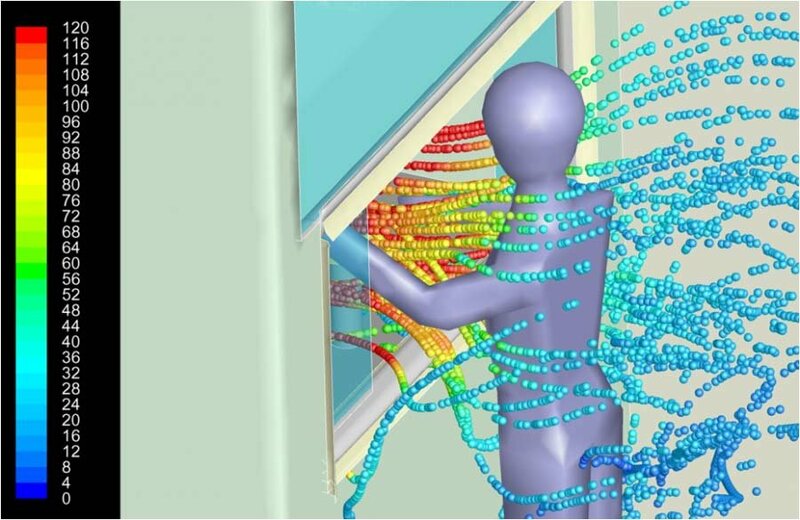 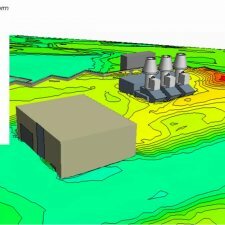 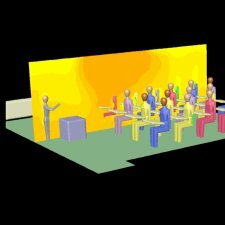 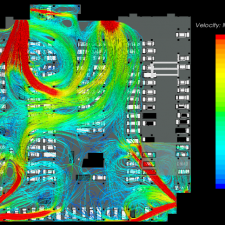 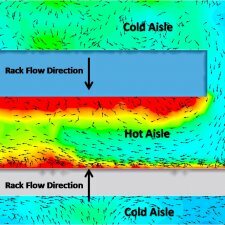 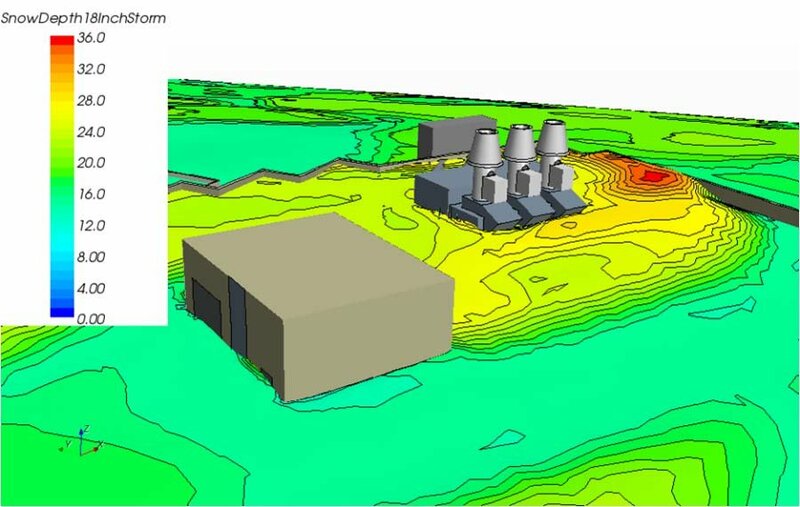 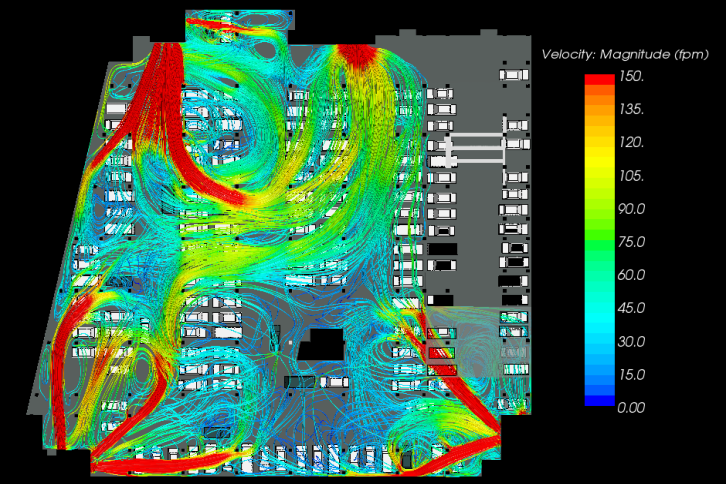 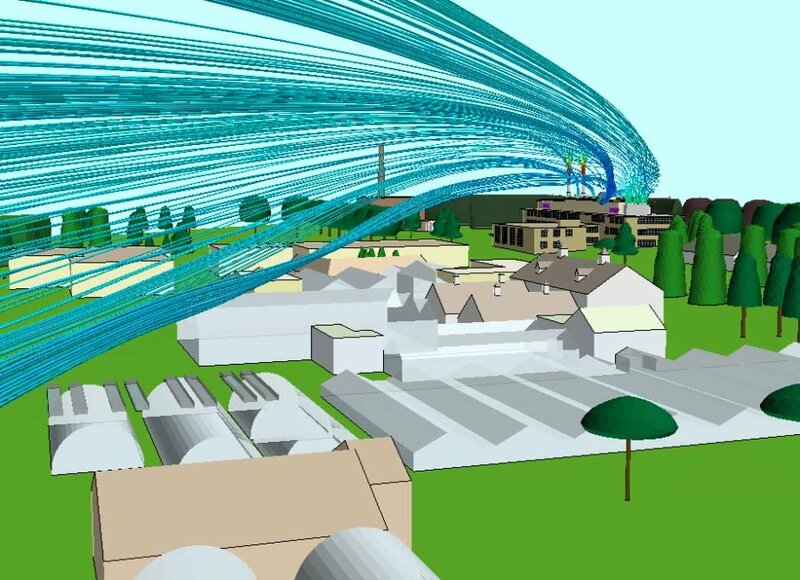 M/E Engineering uses advanced simulation software, known as Computational Fluid Dynamics (CFD), to model real world ventilation, IAQ, wind dispersion and energy-related problems. 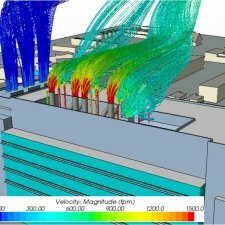 This state of the art tool for CFD engineering is routinely used by M/E Engineering during design to maximize efficiency, effectiveness and safety. 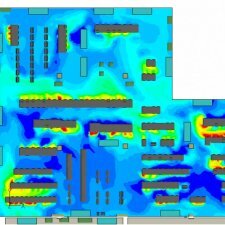 Over 20+ years of MEP and CFD consulting experience. 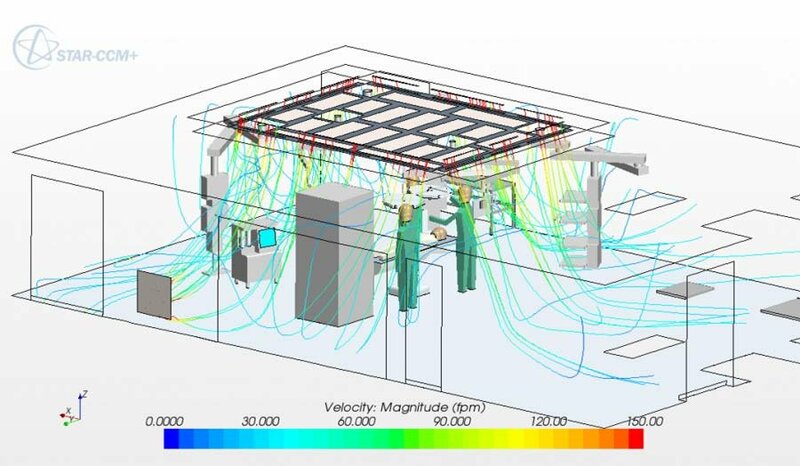 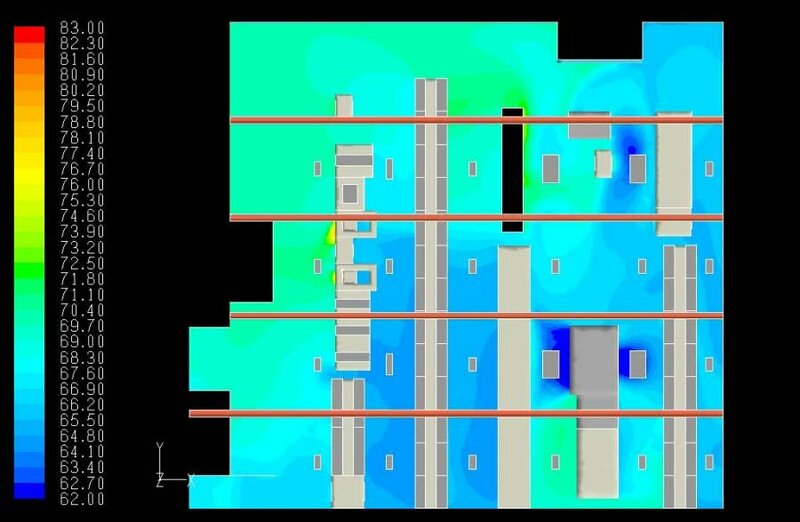 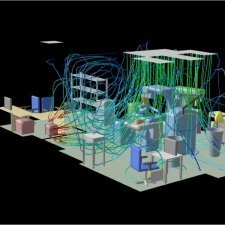 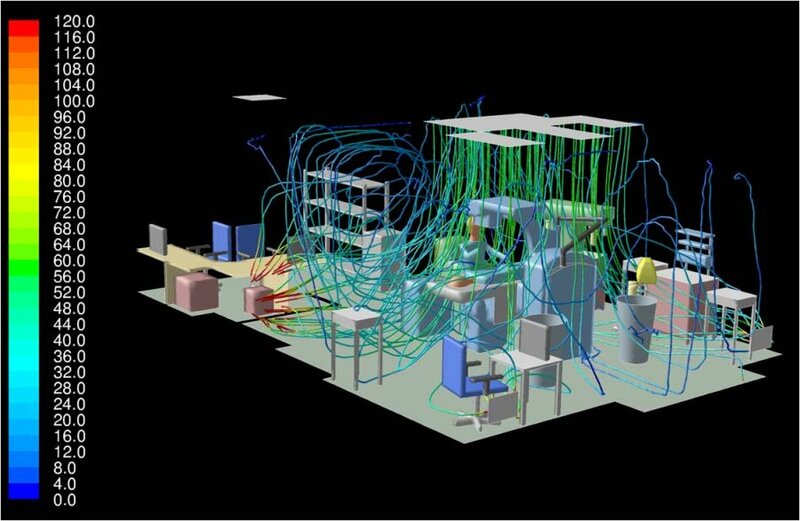 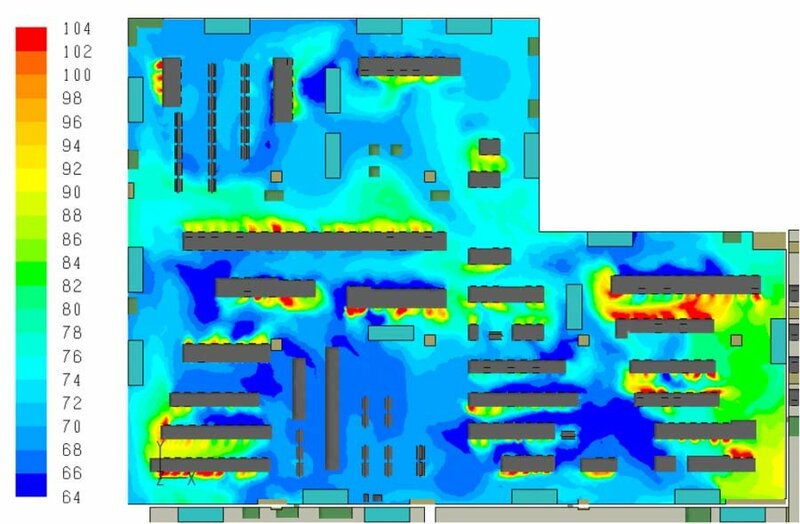 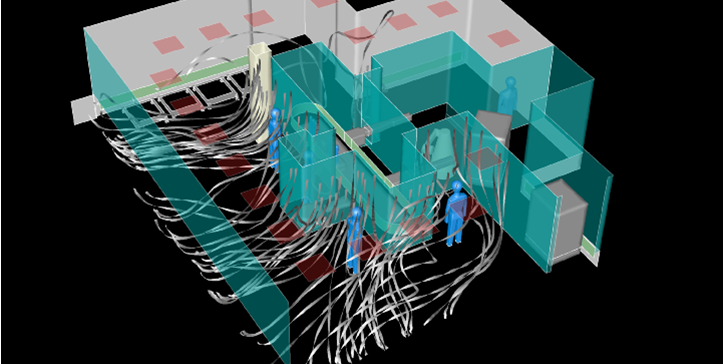 For some applications, M/E Engineering has used CFD modeling for more spaces than any other organization in the world, including labs and laboratory animal rooms. 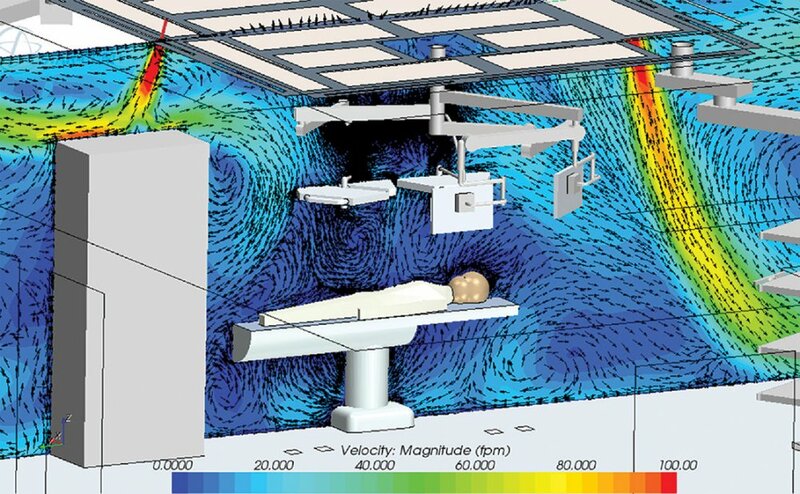 As a fluid dynamics company, M/E Engineering offers competitively priced services that are significantly lower than wind tunnel studies and physical testing.